The Gatekeepers of Disruptive Behavior aka The Disco 2 aka Michael Rapaport & Gerald Moody are here to go Hard Body Karate and discuss: G Moody’s muscle memor, Mark ZuckerBoosterSeat in front of Congress, Tristan Thompson x Khloé Kardashian, The Culture of the NBA Today, Sick F*cks of the Week & more. 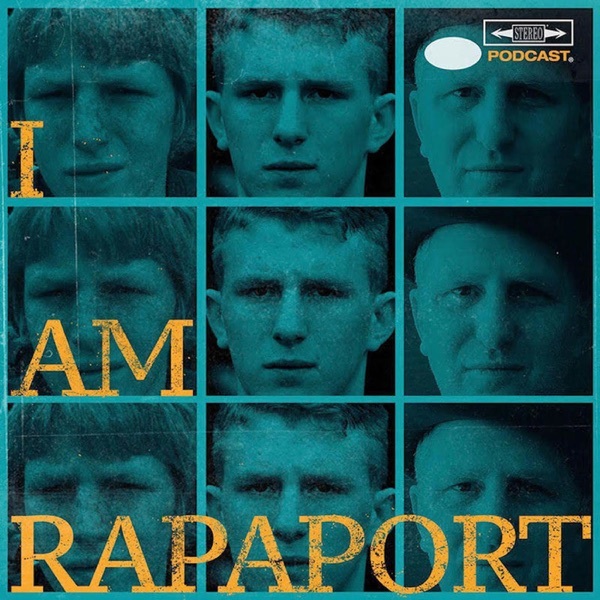 Then it is an honor and a privilege to have Future NBA Hall of Fame Point Guard, Finals MVP, Big 3 Captain & ESPN Analyst Chauncey Billups (34:30) on the I AM RAPAPORT: STEREO PODCAST with Michael Rapaport to discuss: Meeting at USA a Basketball Practice, Staying in shape for The Big 3 Season 2, Missing camaraderie of The Locker Room, How close he was to taking a Front Office job in Cleveland, Differences between being a player or front office of an organization, NBA Team identities, LeBron James & Cleveland’s chances in the playoffs, Being drafted by Boston and getting traded 5 times in his career, His first game that was against Michael Jordan & second game against Penny Hardaway, Defense Rules in the NBA today being soft, The Detroit Pistons and what made them click, Facing the Lakers in the NBA Finals & Shaq vs. Kobe, Rasheed Wallace, Raising Draymond Green, The Realhousewives of Boston Drama, The 24/7 Nature of today’s NBA, Mahmoud Abdul-Raouf, Steve Francis, Steve Nash, John Stockton, Gary Payton, Rod Strickland & other under appreciated players, this Season’s Rookie of the Year Award, Summer League All Stars vs. The Big 3 All Stars, College NBA Prospects to Watch, Regular Season MVP, NBA Finals MVP, Who’s going to win it all this year, the Difference between regular Season and playoffs, a Big 3 Prediction & a whole lotta mo’! This episode is not to be missed!